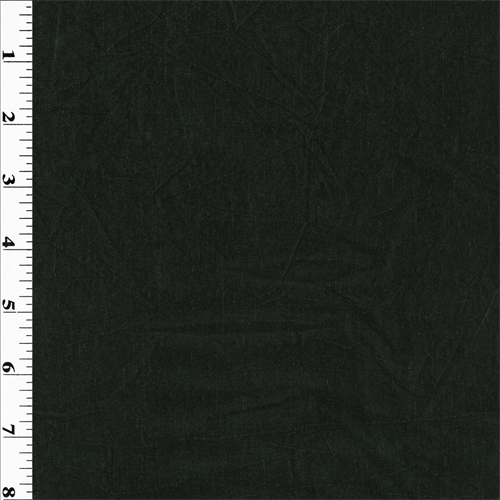 Sheer black wool blend textured voile. Light weight, sleek, and sophisticated. Best suitable for blouses, tops, dresses, shawls, and special occasions.